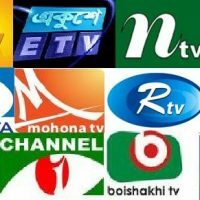 The Bangladesh government had approved 18 TV stations during their tenure. The Information Secretary office has sent a list of all TV channel with summary suggesting a decision considering all aspects in approving the licences. Finally All channel got approval. ATN Islamic TV is the online base 3G Islamic Television channel in BD. This tv is Owned by MultiMedia Production Co. Ltd., ATN Group. ATN Islamic Television started its journey on July 27 in 2014. Channeli europe is a private Television in Bangladesh and it is first digital television of Bangladesh. Channeli Europe is owned by the Impress Group, Bangladesh. It was stared in October 2007. Final transmission was started on October 1, 1999. Channeli europe network covered areas are Asia, Australia and Europe. 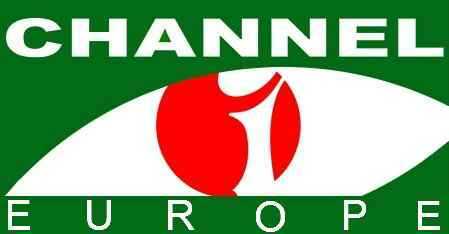 Channeli europe Frequency and configuraiton: SKY Channel 833. Satellite ( Astra 2 B Sky B ) Eurobird 1 at 28.5°E Frequency : 11479 Symbol Rate : 22000 FEC 2/3 Polarization Vertical. 22 Market Square, Poplar, London, E146AB, UK. ATN Music is a First Biggest Bangla Musical 3G TV channel also owned by Multi Media Production Co. Ltd. or ATN Group. 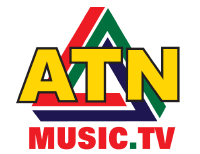 Music television ATN launched on June 3, 2014. 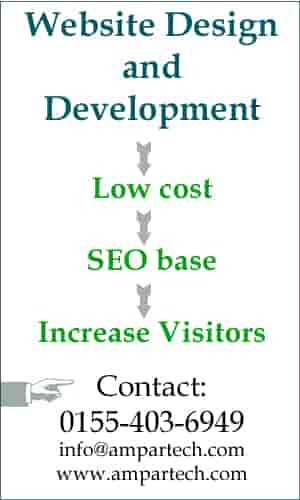 Office address: Dhaka Trade Center, Level3, Kawranbazar, Dhaka-1215. 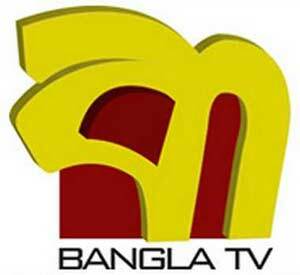 Bangla TV UK is a first Bangla television operating from Britain. Bangla TV UK is popular to over 2 Million Bengali living in United Kingdom and Europe. Bangla TV UK was officially started on 16th September, 1999, transmission started on 16th December, 1998. 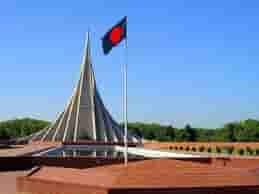 First online base Bangla tv in Bangladesh. It is avertisement free television which was launched on January 2011. Though Bangla21 television started test transmission on 21 February 2001 and fully operation from November 2011. Channel S UK is an England base Bangla Language television channel available in cross the Europe. It is one of the popular channel in Europe. 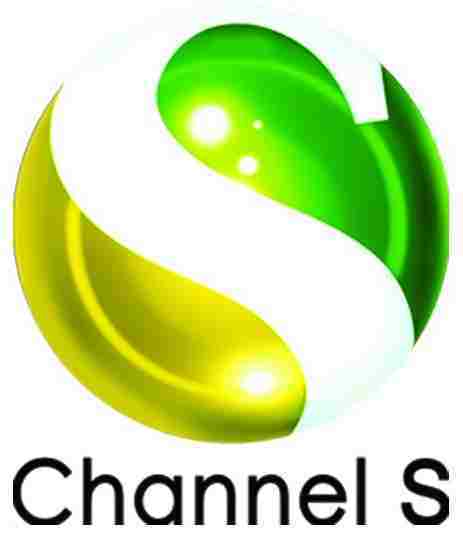 Channel S UK was started on July 2004. Gaan Bangla television is new music hd in Bangladesh. Gaan Bangla was started transmission on 14 october 2013. Gaan Bangla TV is giving priority to broadcast Bangla Music to Bengali communities in Bangladesh, UK, USA, and Canada, some parts of Europe, Middle East and other areas. deepto bangla tv is one of the new tv channel in Bangladesh. Deepto TV is a private television channel in Bangladesh. Deepto bangla TV channel is owned by Kazi Media Limited, / Kazi Farms Group. Natunsomoy TV is an info-entertainment online base private TV channel in Bangladesh. Natun Somoy Tv is owned by Shadhin Bangla Media Ltd. Natunsomoy is fully IPTV in Bangladesh. Dhaka Bangla Media and Communication Limited. Movie banglaTV is a Bangla television operating from Malaysia. 1, 1-M, Jalan 6/5, Taman Komarsial Park, Pandan Indah, Ampang 68000 Kuala Lumpur, Malaysia.